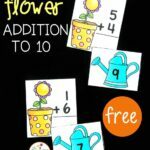 Mastering addition and subtraction facts takes a lot of time and practice, so why not make it fun with hands-on activities that feel like games?! 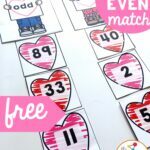 This valentine math fact match is a great math center or small group activity for kids who are working on addition and subtraction within 10. 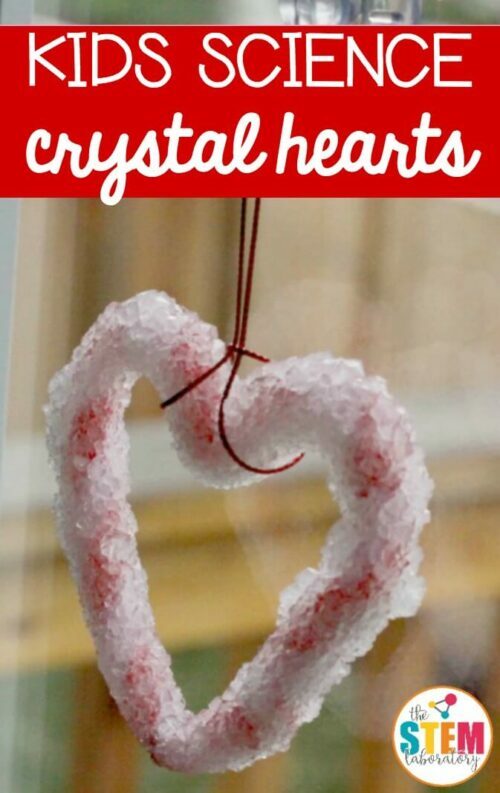 They are sure to love it this Valentine’s Day! 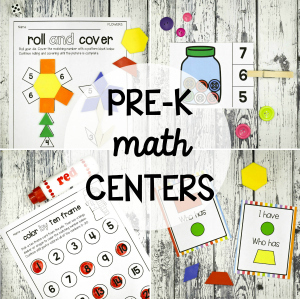 This math fact game is so simple to prep! 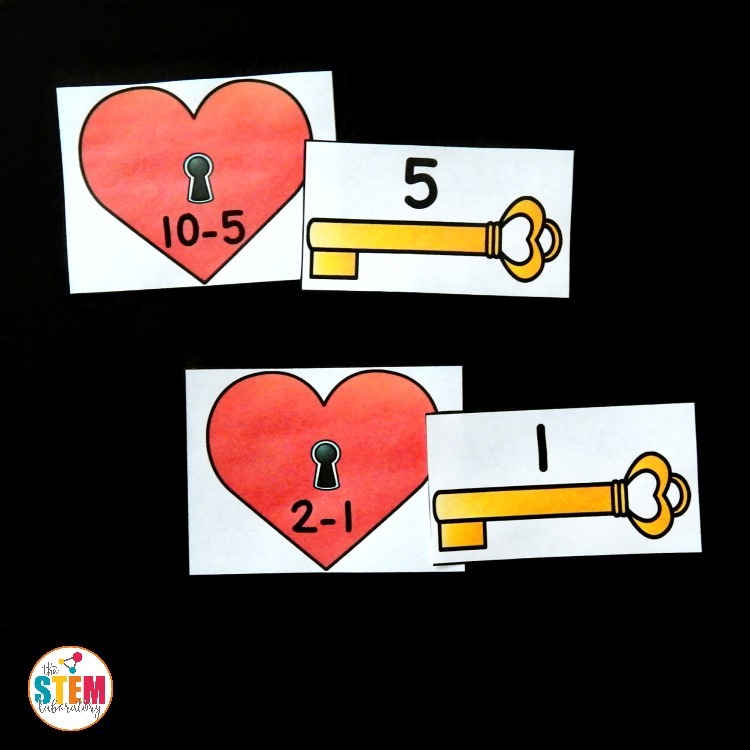 I just printed out the addition and subtraction sets (below) and laminated the pieces to keep them sturdy. 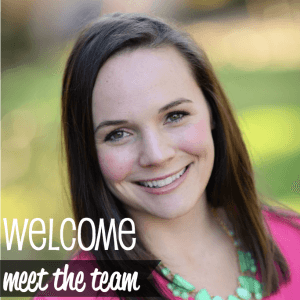 If you print on cardstock it will be even sturdier for future use, especially if you have students who like to bend cards while they play with them. 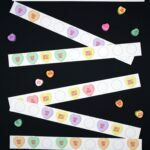 Once the pages were laminated, I cut the pieces apart on the solid black lines to make 18 heart addition equations and keys, and 18 heart subtraction equations and keys. 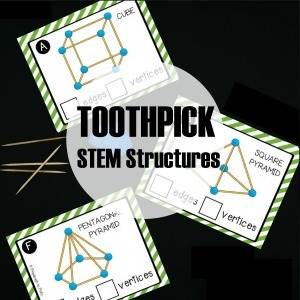 I love that this game has both addition and subtraction included because it was easy to differentiate the activity in my small groups. I could work with one group on addition and then focus in on subtraction facts with a group that was ready for a different challenge! 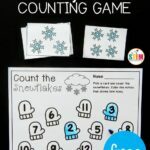 In yet another group, I could mix up the facts, which was a great opportunity for kids to really practice reading addition and subtraction signs and building on their strategies. To play with several facts at once, we first laid out the keys face up on the table so that we could easily see the numbers. 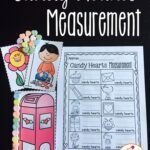 We placed the heart equations in a small bowl (a pile on the table to pull from would work too). 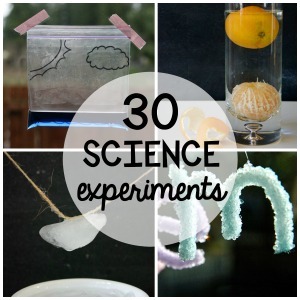 Then we took turns pulling a heart and reading the equation. 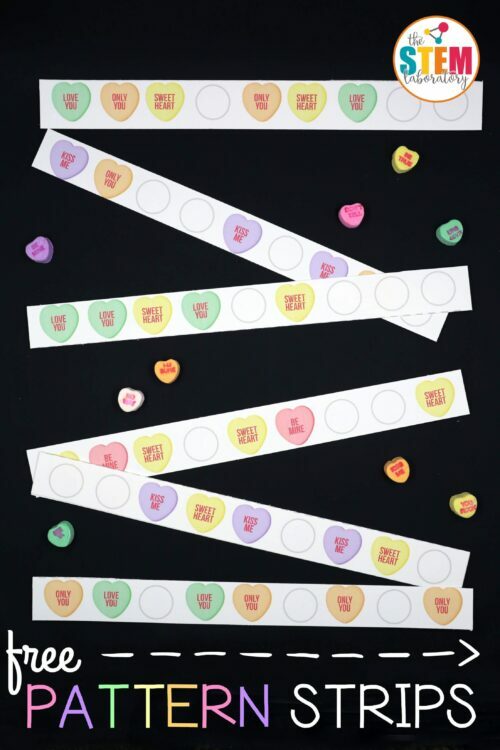 Some of my students could solve the problems in their head ( 2-1 for example), but others were a bit trickier, so we used tools like number lines for a visual, or mini erasers as manipulatives to help us count. 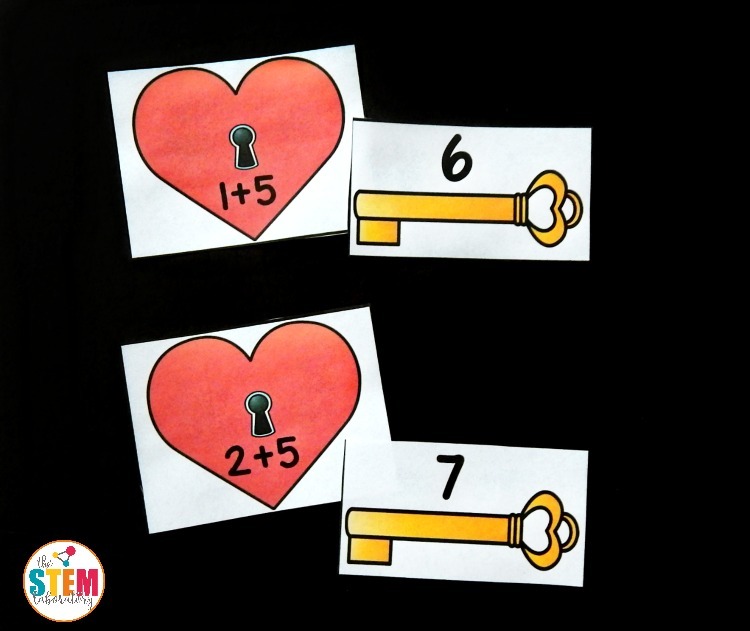 Once we figured out each answer, we found that heart’s key and paired up the pieces. 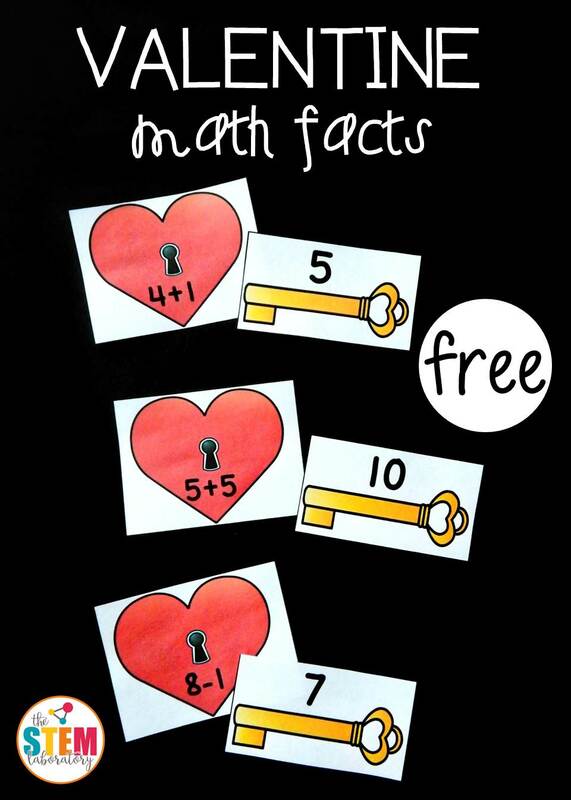 We kept pulling hearts and matching them with their keys until we had solved all of the equations! 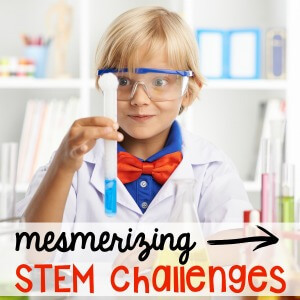 Ready to work on mastering those math facts in a fun way this February? 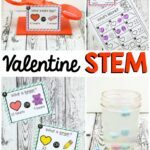 Grab your copy of this valentine math fact match by clicking the button below and then solve candy heart patterns and make a crystal heart too!